We want to send a huge THANK YOU to future firefighter Austin! 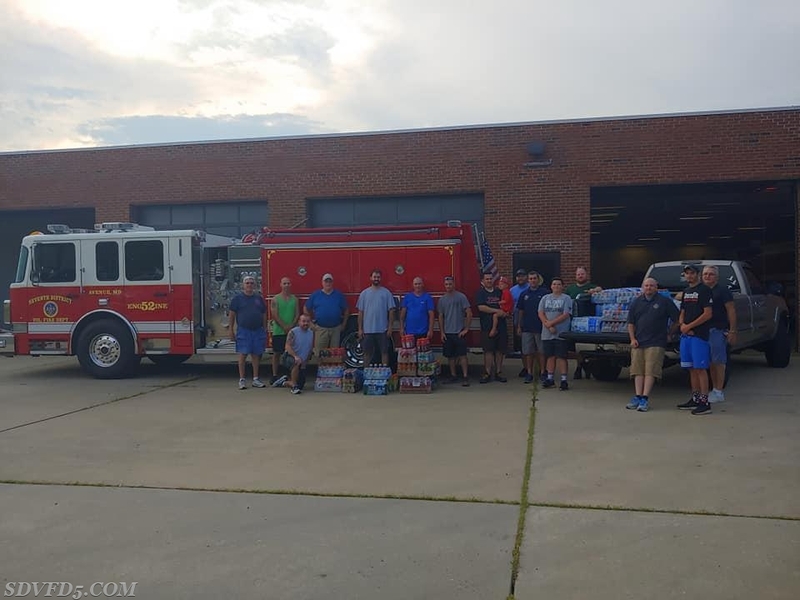 For Austin's 3rd birthday, instead of gifts he requested water and Gatorade to donate to the fire department. Tonight Austin and his family made the special delivery to us at the station. We appreciate all of the drinks that were delivered. We hope that you enjoyed your tour of the station. We again thank Austin for this great act of kindness!